Since our Soupkitchen opened its doors in 2009, there has been an incredible support from so many compassionate people from all over the word. They have raise funds for our project in India in many creative ways. It is inspiring ! Some people have been doing home charity dinners for for us. Others have organized bicycle rides and asked the participants for a small donation. Primary schools painted Murals and sold them for a good cause and Churches in the US and Germany supported us financially within their masses, spreading the message about our Ngo. Being inspired by their creativity, I wanted to create a platform where people can share their passion for a good cause. I want to encourage you to do whatever you love to help us filling the food bowls for the guests of our Soupkitchen. Do you love cooking and organizing charity dinners? Please Cook for us! Do you love knitting? Knit for us! Do you love arts and painting? Please paint for us! Do you have a small business and want to help others at the same time? It would be wonderful! Help us ! 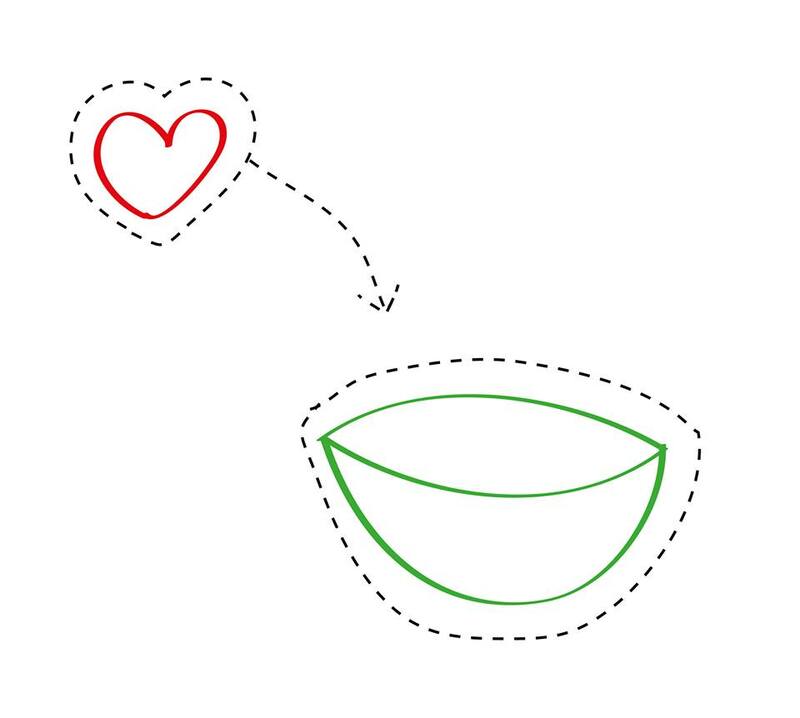 What ever your passion is, with Fill the Bowl you can make someones day! Create happiness for someone with your passion and with what you love! Send me photos of your event and tell me more about it! 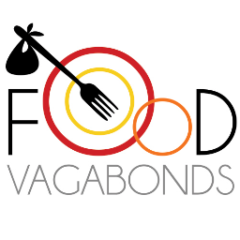 On Foodvagabonds we will report about every event and make it a Blogpost. In this post we also prove with photographs and text, what impact your event had at our project. So you can directly see what you have done and how you made people on the other side of the world happy. Passion is love, help us spreading it!